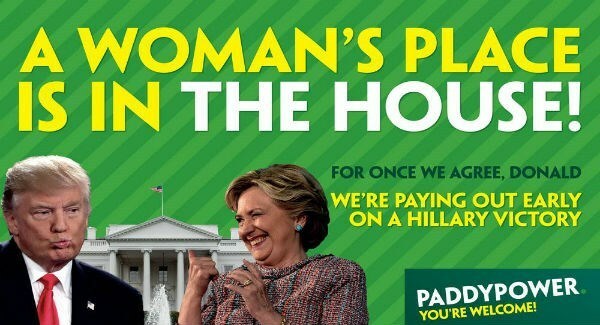 Paddy Power customers have long been able to text in their bets. But now it’s getting even easier to connect with the Irish bookmaker, thanks to a new chatbot program for Facebook Messenger. Onionsack, a texting app developer that already works with many leading UK sportsbooks, including Ladbrokes and William Hill, debuted its new capabilities with Messenger in April at the F8 Facebook Developers Conference in San Jose, California. The platform is officially called Onionsack SaaS. And it took almost no time for Paddy Power to jump on board and become the first to offer real-money sportsbetting directly through Facebook. The gambling market in the United Kingdom and much of Europe is more open than in the United States. America’s Professional and Amateur Sports Protection Act outlaws sports betting in all states except Nevada, Delaware, Montana, and Oregon. Political betting is banned in all 50 states. But in the UK, putting money on sporting events and politics are considered practically national pastimes. A chatbot is just as it sounds: a chatting robot that will communicate directly and personally with bettors looking to place wagers on everything from American football to soccer to the likelihood of President Donald Trump being impeached. Once users install the Paddy Power bot to Messenger, they’re be able to log into their betting account through Facebook and “chat” with the bot as they would their friends. But the Paddy bot will also allow people to see odds, place bets, and receive live updates about games with money on the line. As a marketing device, the Facebook Messenger option allows Paddy Power to push relevant odds to customers, based on their preferences and settings, and encourage them to bet. 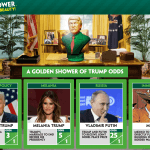 Paddy Power had initially explored using Facebook as part of its online betting platform in 2013, but discontinued the endeavor in December 2014, when the platform just didn’t convert real-money bettors as expected. But technology has evolved, as have the way users interact with their phones, tablets, and other personal screens and devices. Now, with the Facebook Messenger integration, Paddy Power clients will no longer need to download a dedicated app, or remember the site’s SMS texting short code. 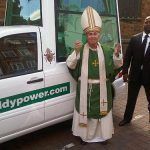 What Paddy Power and Onionsack haven’t revealed are any types of responsible gaming safeguards or ethical guidelines that will govern the new bot. An unlocked computer or mobile phone would seemingly be at risk should it fall into the wrong hands, as it would for banking or stock market services. 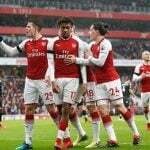 According to the UK Gambling Commission’s Remote Technical Standards, bookmakers must clearly display the betting selections a customer has chosen to gamble on, the bet type, and the accepted odds. 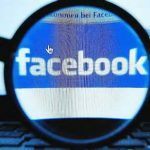 But not many rules have been established yet to determine how new chatbots should or shouldn’t behave in the world’s biggest social media space, and what will happen if a player and the bot ever want to unfriend each other.